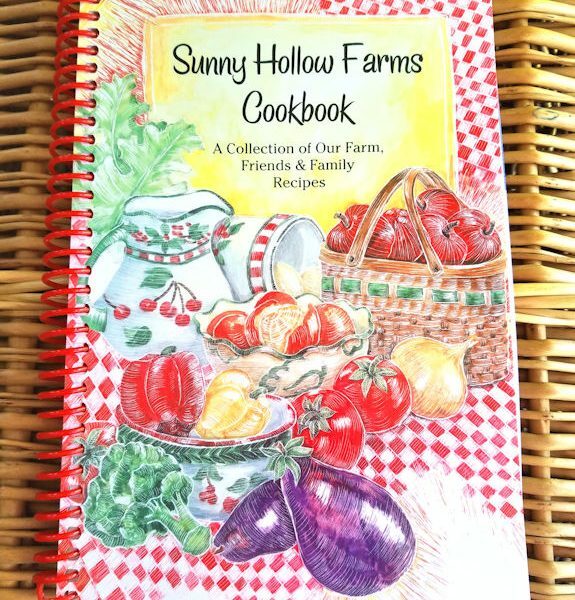 Recipes from Sunny Hollow Farms, our friends and family. 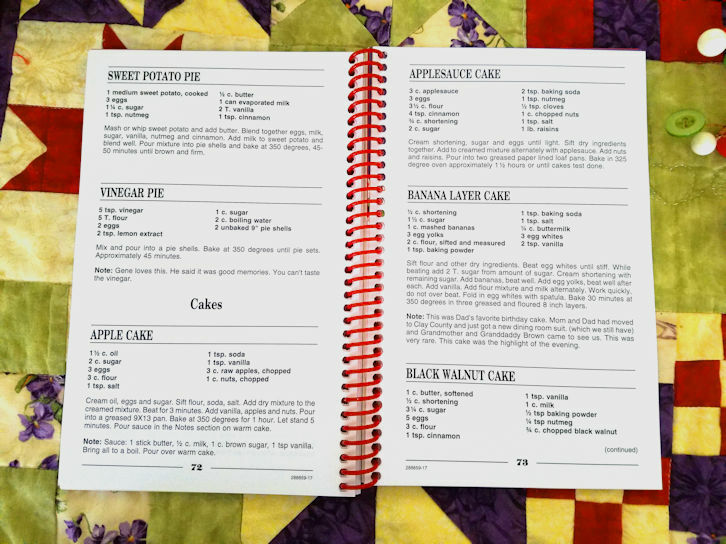 So many people submitted a recipe. 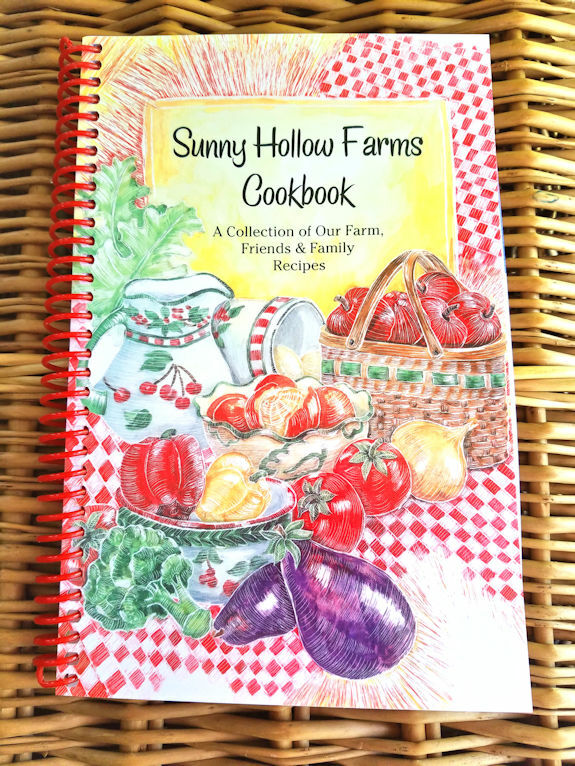 If they shared a story we included it too! 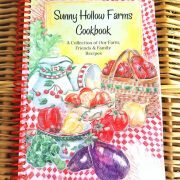 It includes over 35 years of collecting recipes. 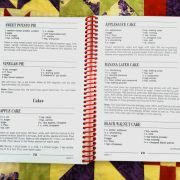 250 recipes!